Thought this was good. Found this mini species fishing guide via Jay La Roche. Click on the image to load the pdf. 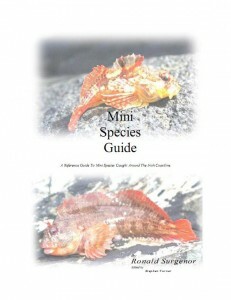 It features identification tips and fishing techniques for British mini species like Rockling, Scorpion Fish and various Wrasse.